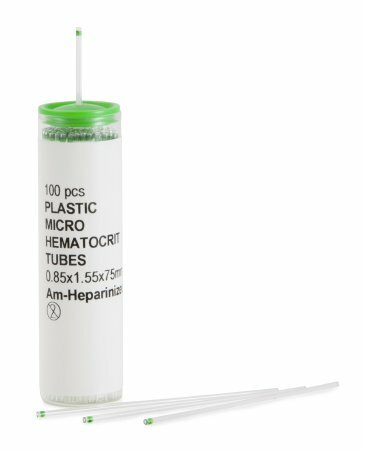 Ammonium heparinized capillary tubes to help minimize blood clotting. 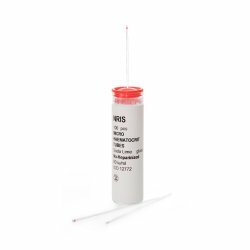 For use with conventional 75mm hematocrit centrifuges. 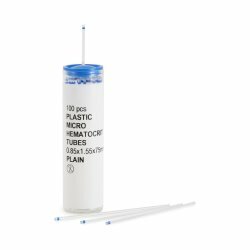 The plastic micro-hematocrit capillary tubes help to eliminate the risk of injury and contamination associated with glass tubes. 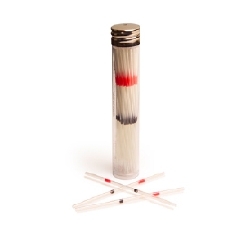 Color-coded ends to help medical staff quickly and easily identify plain and heparin treated tubes. Our line includes needle holders and capillary tube holding trays to help provide a convenient method of handling needles and capillary tubes during centrifugation and disposal.